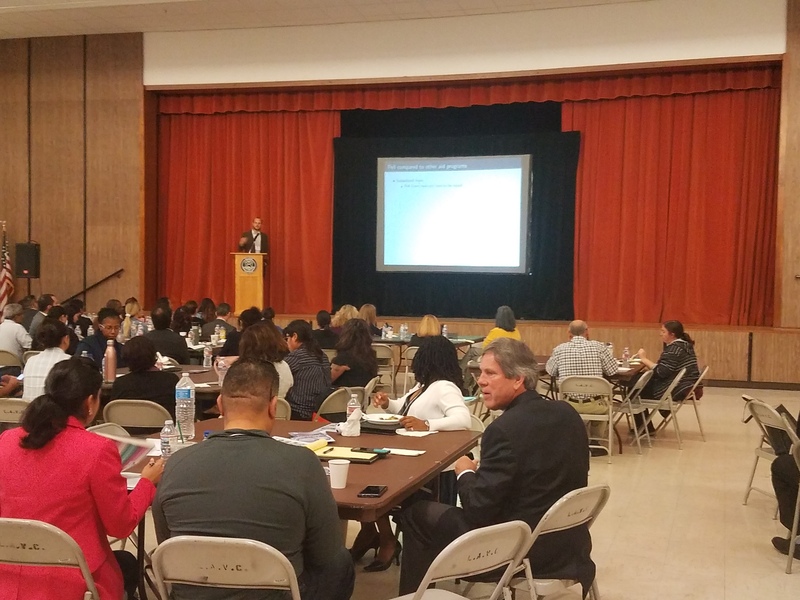 The LA Community College District (LACCD) hosted a financial aid event for over 100 faculty, staff, and administrators on September 18, 2018. 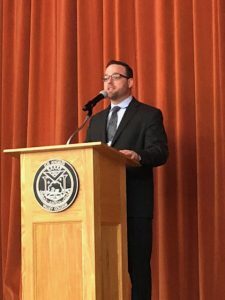 The event focused on how we can all become financial aid allies to our students. LACCD Chancellor Dr. Francisco Rodriguez welcomed the audience and reminded us all how financial aid is an equity issue and we must assist our students in receiving the financial aid that is owed their Pell Grants. 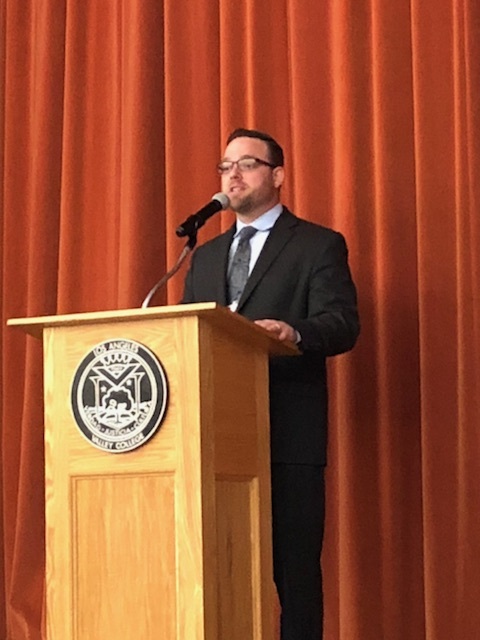 LACCD Vice Chancellor, Dr. Ryan Cornner provided the audience with recent data on the large percentage of Pell Grant eligible students within the state, community college system, and within the LA Community College District that are not utilizing them. 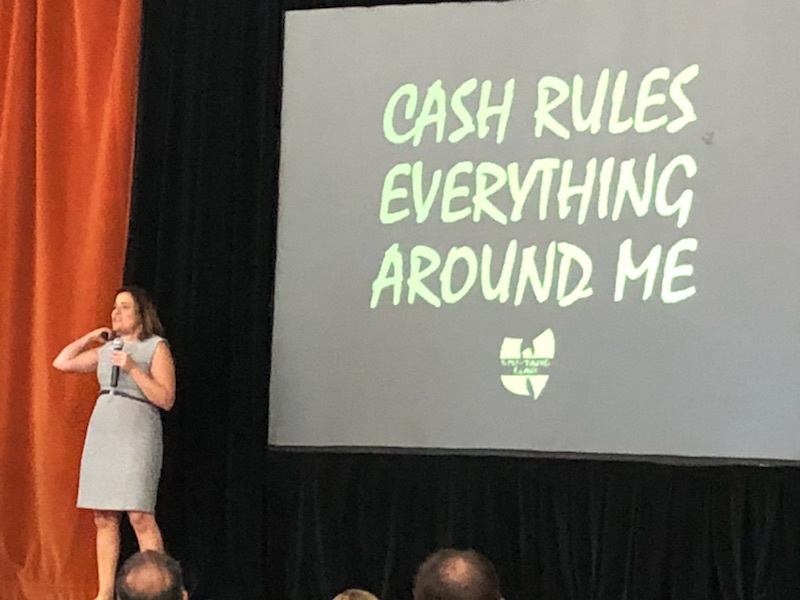 He introduced the first keynote speaker, Dr. Sara Goldrick-Rab, from Temple University and author of Paying the Price: College Costs, Financial Aid, and the Betrayal of the American Dream. Dr. Goldrick-Rab shared her research on Pell Grant recipients, at both community colleges and four year institutions. Her research indicates that students are often the sole providers for their families and must rely on financial aid for assistance, and although financial aid is crucial to completion, many students do not access the financial aid that is owed to them. Her research suggests that college students, particularly community college students, need to utilize their Pell Grants as early as possible. More importantly, she challenged the audience to create a “culture of caring” on their campuses. 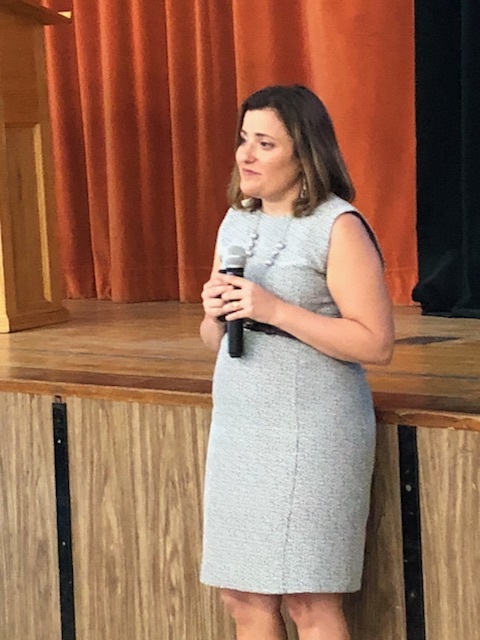 She offered many ways to improve our work with students and provided ideas on how we can assist students in understanding and receiving their financial aid. The second keynote presentation was provided by Dr. Paco Marotell from UC Davis. Dr. Marotell’s research focuses on community college data trends for eligible Pell Grant recipients. 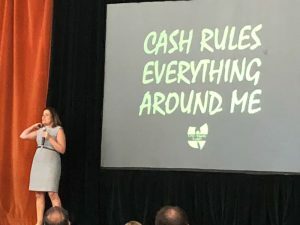 He and his research partner, Dr, Elizabeth Friedmann found that many students do not complete all the necessary forms, including verification, thereby leaving thousands of dollars on the table. Students have difficulty completing verification. One study found only 69% of flagged students completed verification. With the new community college funding formula, colleges will also be “missing out” when Pell eligible students do not access their Pell Grant awards. It is important for colleges to “convey how important it is to complete the financial aid paper work” in a way that is “customized” to what the student needs to do. 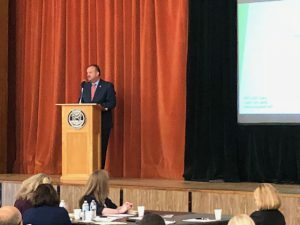 In addition to the keynote speakers, there were five breakout sessions provided by LACCD’s financial aid directors and staff, including a guest session from 10,000 Degrees.